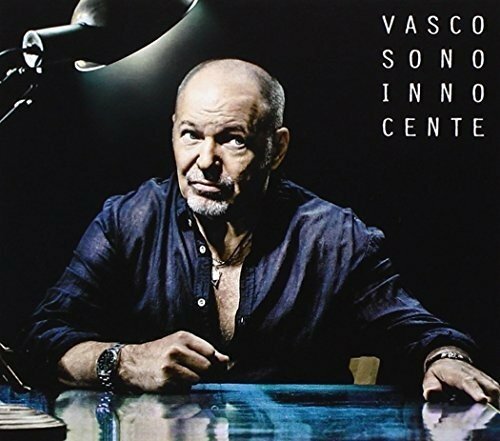 One of the most interesting things that happened on my recent trip to Hamburg was discovering Vasco Rossi, an Italian rock star I’d never heard of. Whenever I travel, I always keep my ears open for new music. Last Friday, my husband Bill and I went to Hamburg, Germany for the long weekend. Getting to Hamburg was quite an ordeal because there was a strike going on at the Stuttgart Airport. The people in charge of handling security were striking instead of processing passengers, so there was a two hour line to get through before we could board our one hour flight. When we landed in the early evening, I was pretty tired and ready to relax. We found a taxi and on our way into the city, I noticed that the driver was playing some music I liked. I peeked at his sound system and saw that he was playing the latest U2 album. But then he switched channels and started playing music by a guy named Vasco Rossi. I had never heard of Mr. Rossi before, but he’s a big star in Italy. Our cabbie was very Italian and was even showing us pictures of the Sicilian beachside town he came from while driving into Hamburg. Aside from showing us pictures, he was also into his music. I decided that while his driving skills were a little scary, the cabbie had pretty good taste in tunes. I liked Vasco Rossi’s raspy, sensual, dreamy sound, even if I didn’t understand much of what he was singing. Vasco Rossi sings for an enthusiastic audience. I found myself paying closer attention to the music, noting the singer’s name. Then the cab driver started telling us about Vasco Rossi and how he’s much loved in Italy. I started thinking about all the great musicians around the world who never get heard because their music doesn’t come from a place where it’s widely distributed. Think about it. People in the most obscure places on Earth have heard of Michael Jackson, Madonna, Britney Spears, and The Beatles. How many Americans know about singers like Vasco Rossi, who obviously enjoys much success in his homeland? Travel is a great way to discover things, especially new music. 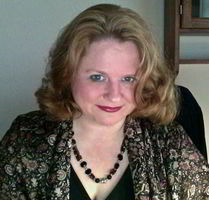 Travelers then take their discovery home, where they share it with others, just like I’m sharing my discovery with the people who read Pop Rock Nation. Vasco Rossi plays live in Milan. Some of my favorite souvenirs from my travels are musical selections I’ve found in other countries. When we go to new places, I always notice the music, whether it’s in a cab or playing in a restaurant where I’m having breakfast. I stop and listen to street music and have discovered some really gifted musicians that way. Vasco Rossi certainly doesn’t need me to “discover” him. He already has plenty of people enjoying his music. But thanks to a talkative and friendly cab driver in Hamburg, his music is now even more broadly known, if only in a micro way. Here’s something else I learned about Vasco Rossi. He’s known as a bit of a provocateur. Indeed, he’s even complained that his music doesn’t get broad representation in England and the United States. Well, now I can say I’m doing my part. The album I’m featuring below, Sono Innocente (I’m Innocent) was what was playing on our cab ride. It was released on November 4, 2014.